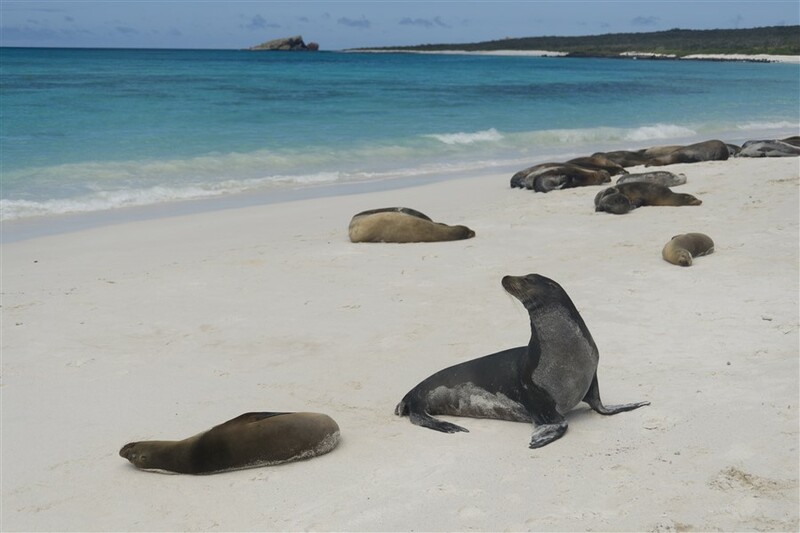 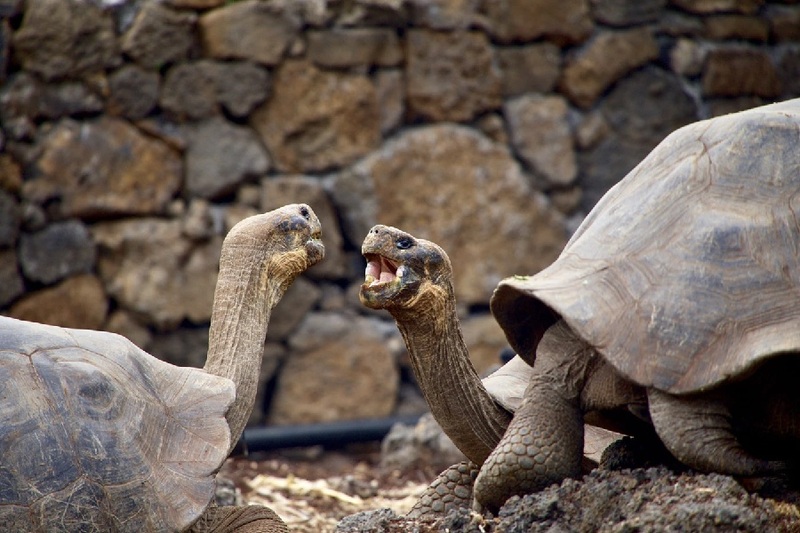 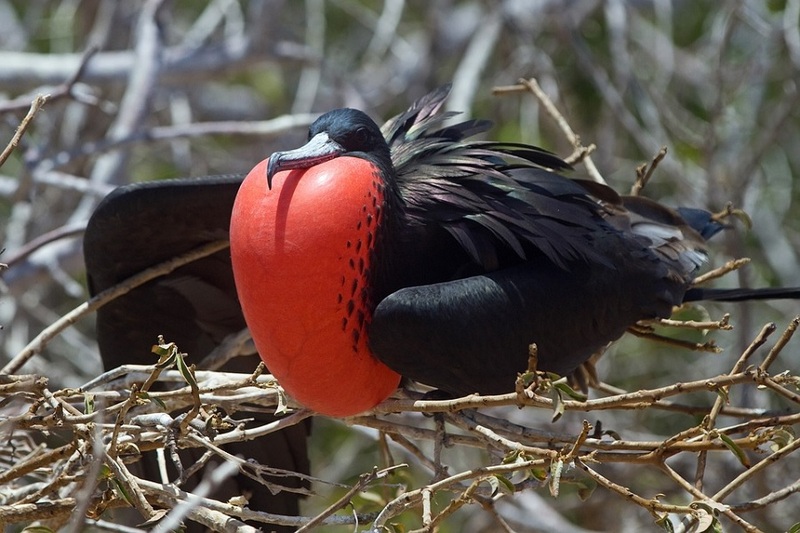 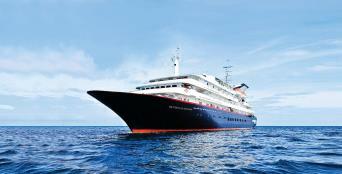 Experience more for less with Eclipse Travel’s Galápagos Island travel and tour package specials. 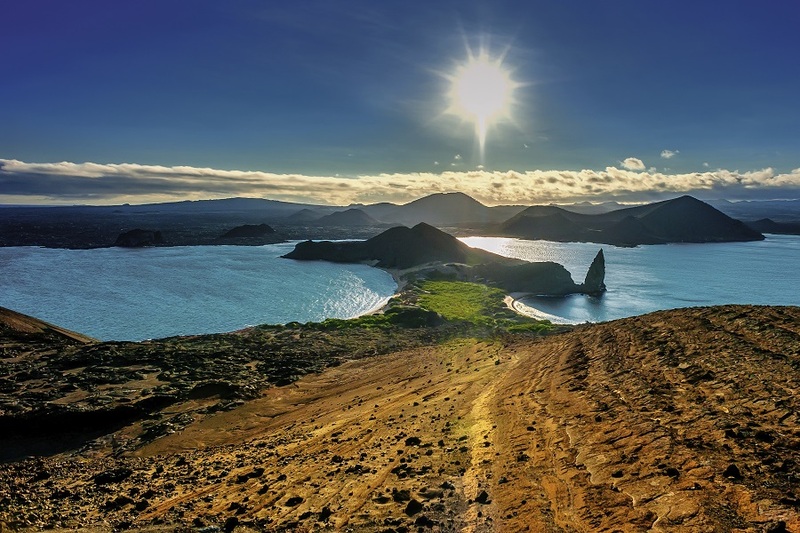 We continually offer amazing Galápagos specials and deals to help you get to this magnificent destination at a discounted price. 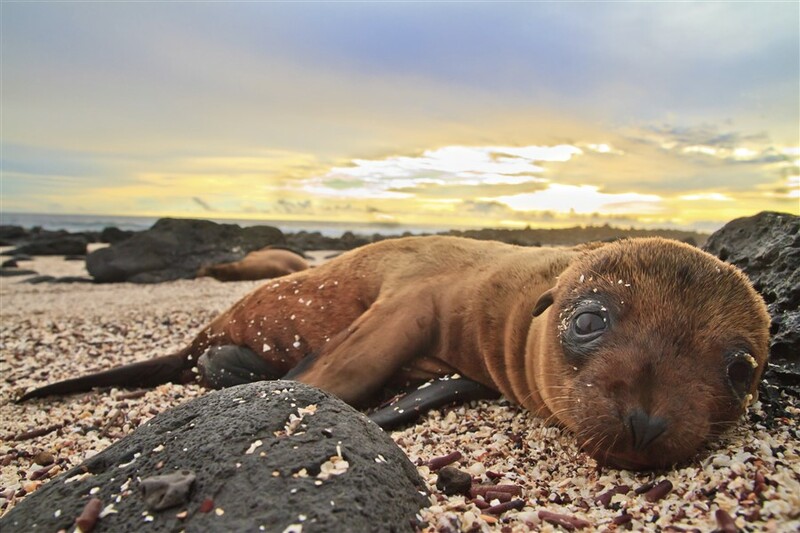 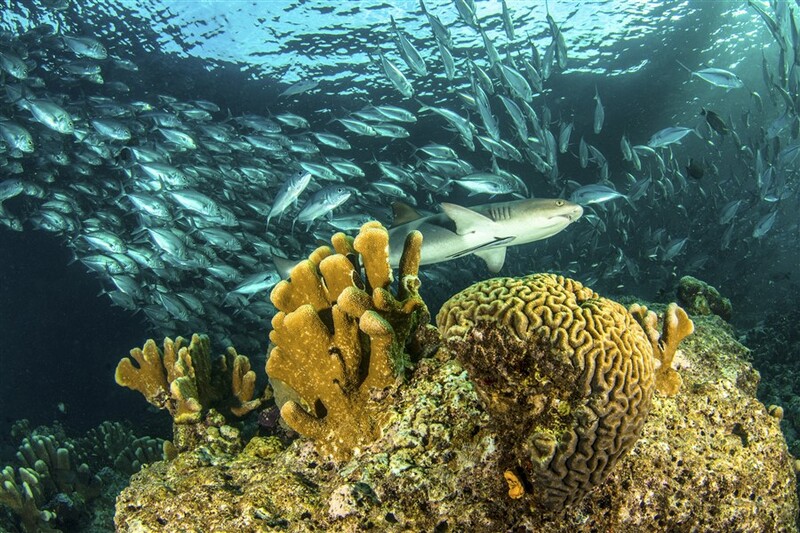 The Galápagos is undoubtedly and a nature lover's dream, and nobody leaves anything less than totally enchanted. 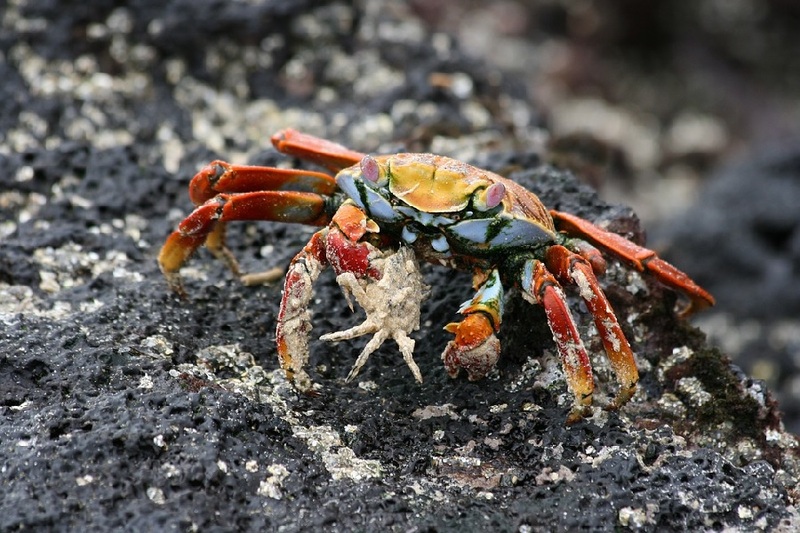 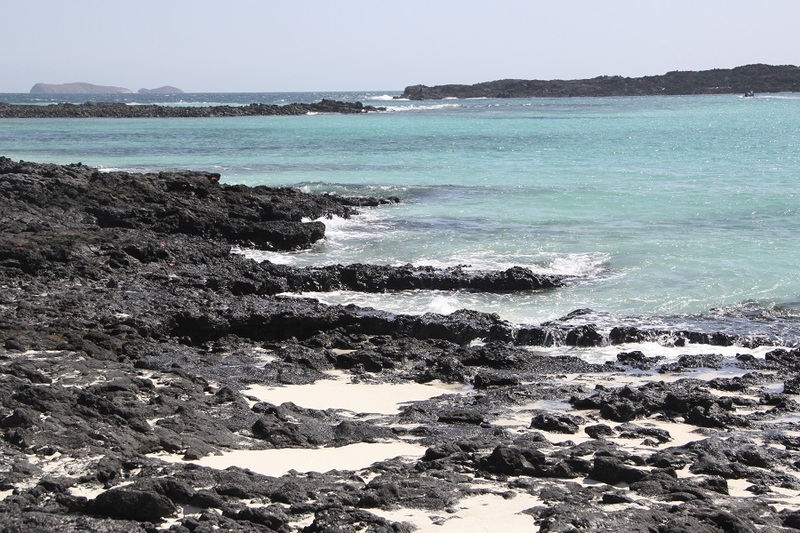 The Galapagos Islands are a unique collection of volcanic islands, and are home to a mind-blowing range and number of wildlife who are completely indifferent to the presence of humans, making it a popular tourist destination. 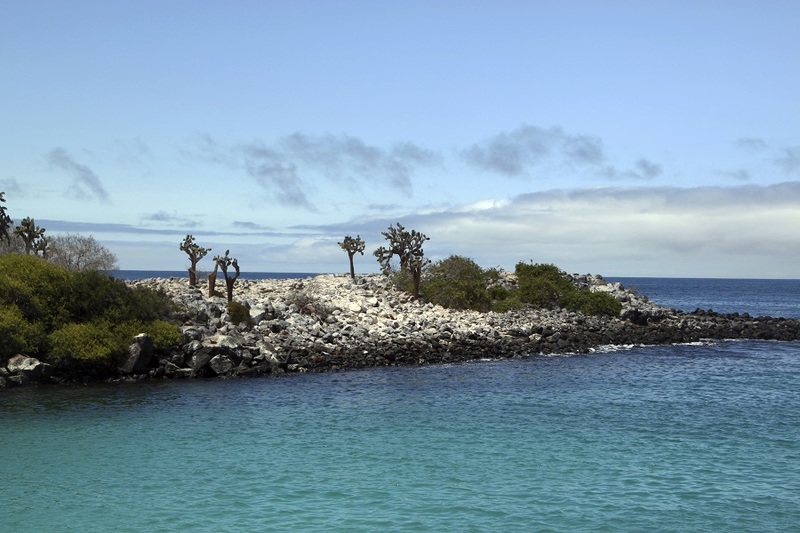 Visit a range of Galapagos Islands including San Cristobal, Bartholomew, Santiago, Fernandina, Isabela and North Seymour aboard Calipso. 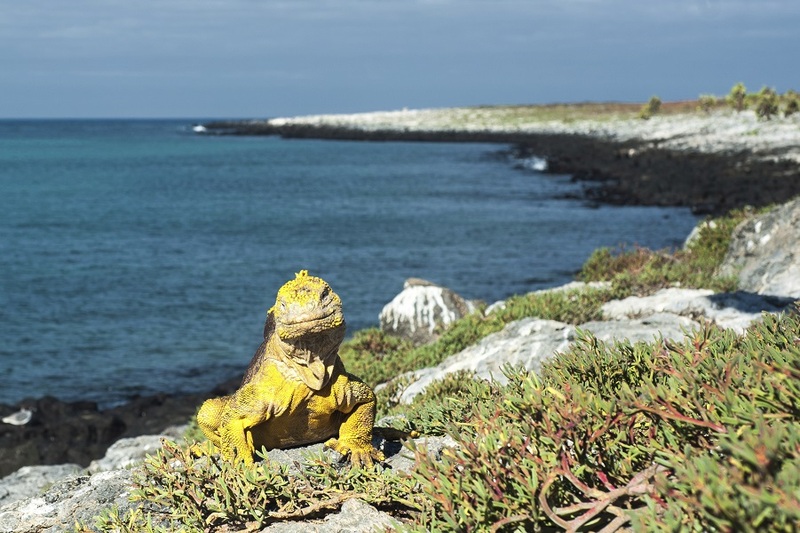 Spend 4 days cruising the Galapagos aboard Calipso, exploring the spectacular South Plaza, Floreana, Santa Fe, Santa Cruz and San Cristobal Islands. 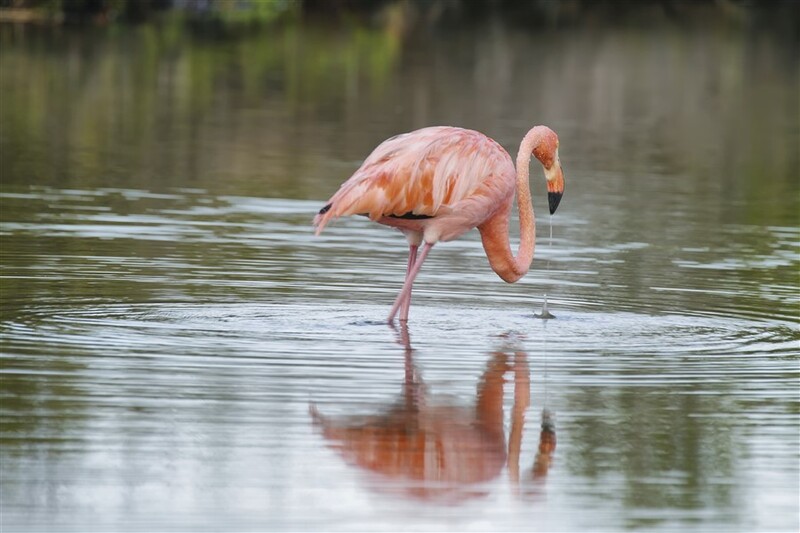 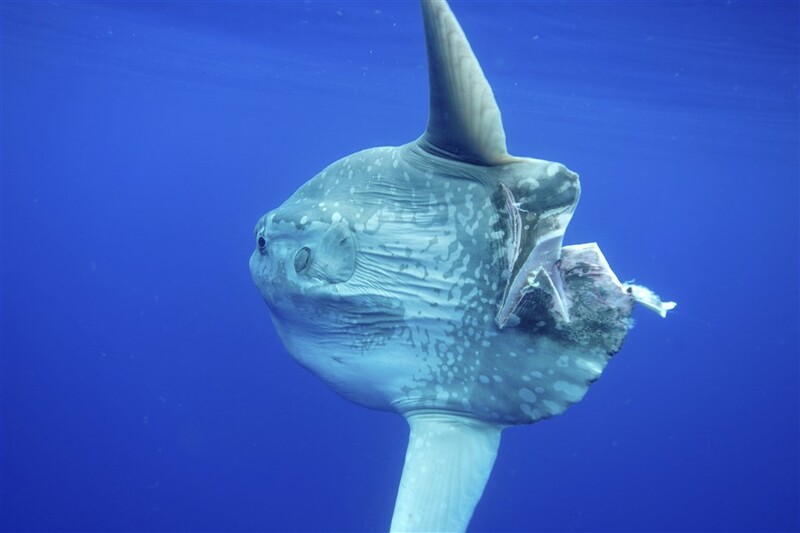 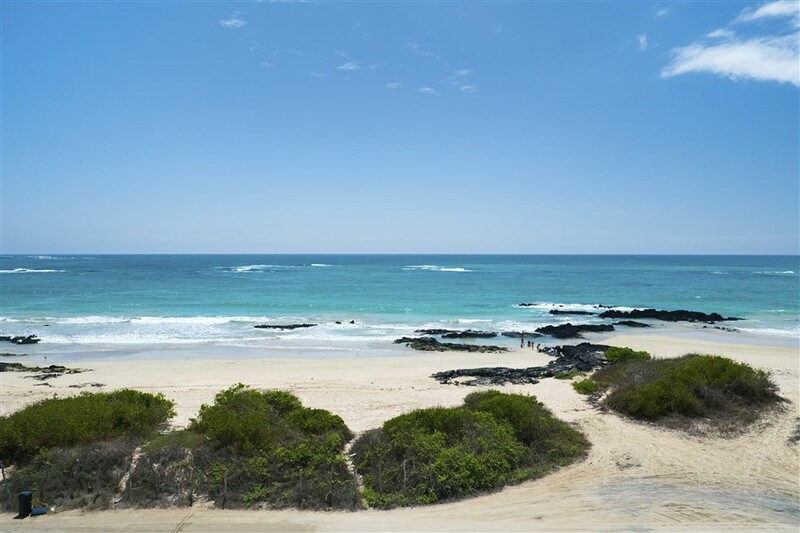 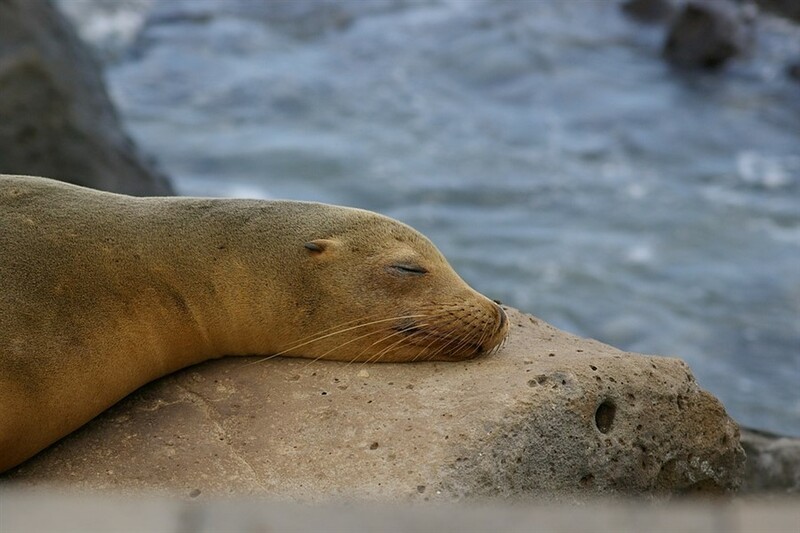 Over 4 days, you'll be surrounded in natural serenity and breathtaking scenery as you encounter a vast array of wildlife and marine species including land iguanas, sea lions, Galapagos doves, flamingos, reef sharks, and many more.